Are you ready to get a lil sassy, girl? 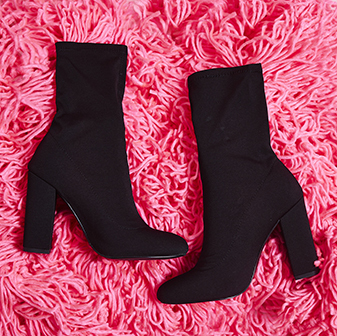 These red heeled over the knee boots are gonna have you addicted. 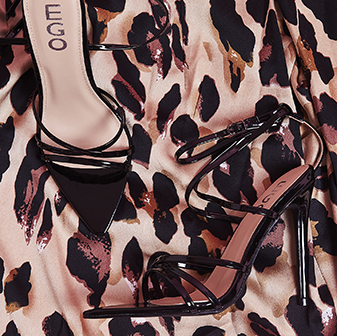 With a stiletto heel, pointed toe and over the knee design, you're never going to want to take these off.